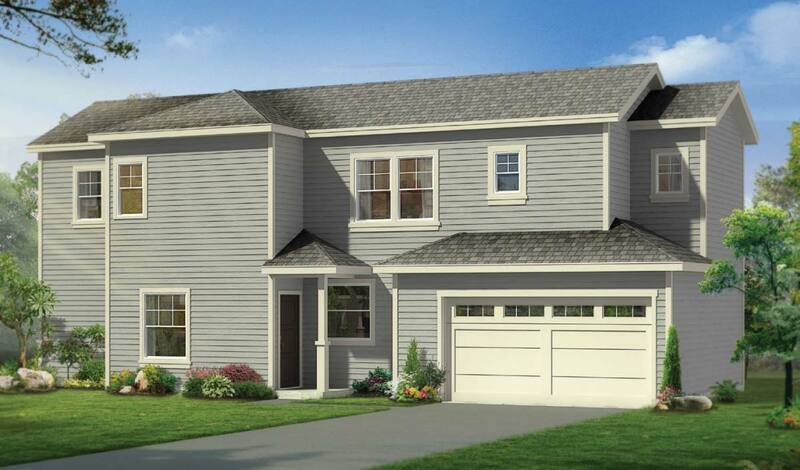 Come by today to tour our beautiful new homes and community in Tahoe Park, Sacramento! Located at the corner of 65th Street and Manassero Way, this area is located in the desirable neighborhood of Tahoe Park. It is only minutes from, shopping, world class dining & entertainment, UC Davis Medical Center, and Sacramento State. These new homes in Tahoe Park are two-story designs ranging in size from ­­­­­­­­1,450 square feet to 1,788 square feet. Check out our current Zillow listings! Prices starting in low $400,000’s! Keusder Homes is a third generation family owned and operated residential development company located in Costa Mesa, California. John Mansfield Construction is a second generation residential builder located in Sacramento. Over the years, Keusder Homes and John Mansfield Construction have partnered to build several communities and new homes in and around Sacramento. Today, Keusder Homes and John Mansfield Construction continue their spirit and commitment to a long-standing tradition of construction excellence. They are excited to bring new homes to Tahoe Park, Sacramento. All new homes in Tahoe Park, Sacramento built at Manassero are subject to the above notice. © 2019 Manassero Homes at Tahoe Park.